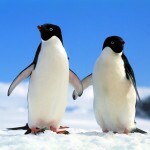 There is a reason why people all over the world adore Penguins. 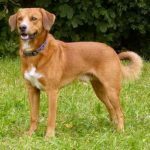 They are furry and cute and appear to have a personality that is more human than part of the animal world. Overcoming in climate weather and harsh conditions are a part of their survival, but they seem to take every challenge with courage. 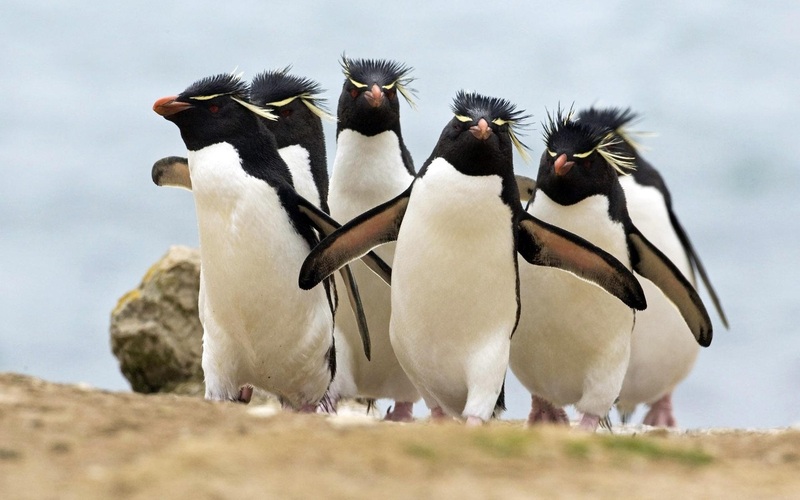 It appears that they are always overdressed for the occasion in their tuxedo-like appearance and the way that they waddle, just makes us all love them more. 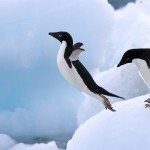 The Adelie Penguin is a specific species in the Penguin family that is characterized by its own behaviors and origins. 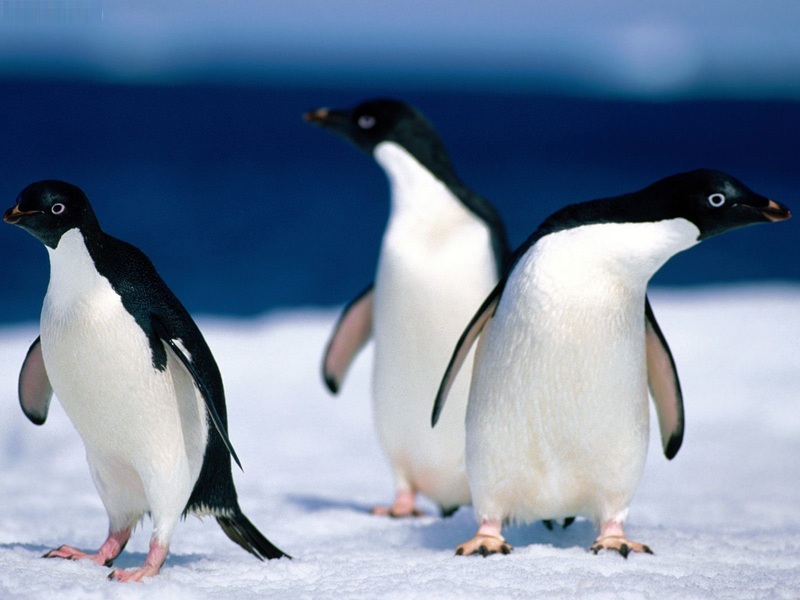 The average Adelie Penguin lives for approximately is about 20 years. 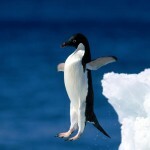 The Adelie Penguin is a penguin that is common in the Antarctic region. One of the most commonly types of Penguins, the explorer named Jules Dumont d’Urville, of French origins, gave them their name. He named them after his beloved wife, Adele. 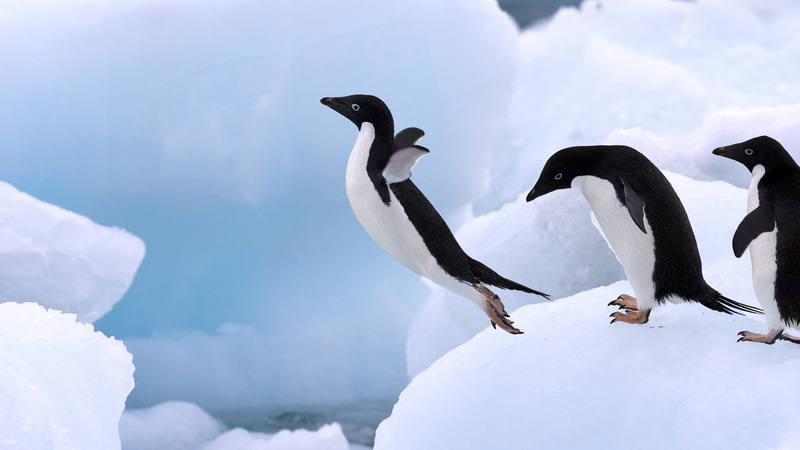 Adelie penguins look very similar to what you would expect. They are mid-sized most being between 18 and 30 inches in length, and weighing 8 to 13 pounds each.They have a distinctive white ring that encircles their eye and feathers that protrude from the base of their short beak. Although having a red bill, it is hard to detect because of the protective feather that conceals it. Separating it from other penguins, it has a long tail, but they still have the tell tale tuxedo style coat that makes this species so popular. They have a white belly and are predominantly black, most are on the smaller side of penguin species making them slightly more compact. 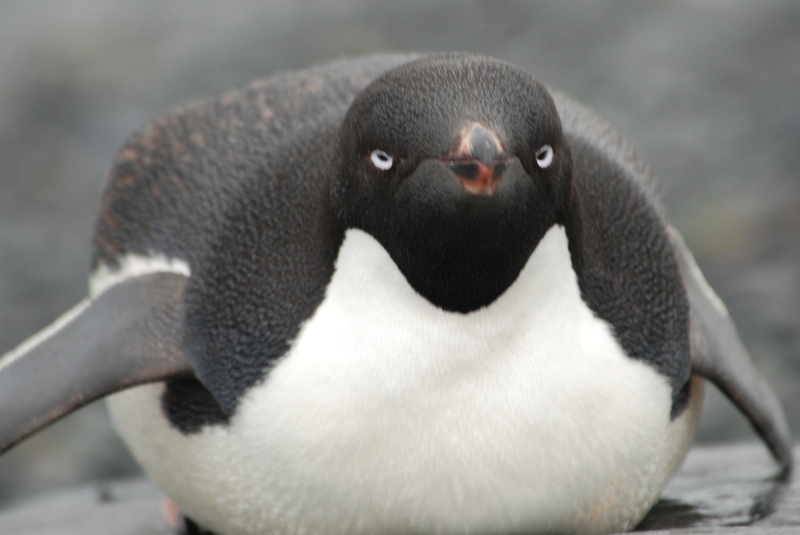 There are 38 different known colonies recorded of Adelie Penguins, in the Ross Sea alone there are over five million reported. Their breeding season has been observed to be between October and February and it happens along the shoreline of the Antarctic Ocean. 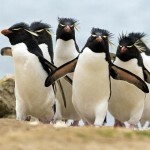 Contributing to the notion that penguins withstand harsh living, they make their nests out of sharp and hard stones. 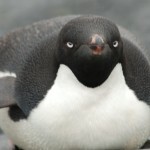 Within the nests an average Adelie penguin will lay one to two eggs. Those eggs have an incubation period of 32 to 34 days. Unlike other species it is not only the female that is responsible for the protection of the eggs, or sitting on them to incubate. The penguins form partnerships for means of procreation and they share the responsibility, taking turns sitting on the eggs over the long month. They typically take turns that last 12 days at a time. The hatched babies stay in the nest, under the protection of the adult penguins for at least 22 days before they are brought into the fold. At which time they will join the rest of the herd in creches. After remaining there for an additional 50 to 60 days they will make their voyage out to sea as fully capable adult penguins. Once out in the ocean, they will take their place as part of the existing colonies. 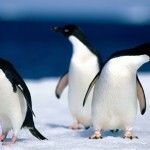 They are highly social creatures, moving and remaining in groups. 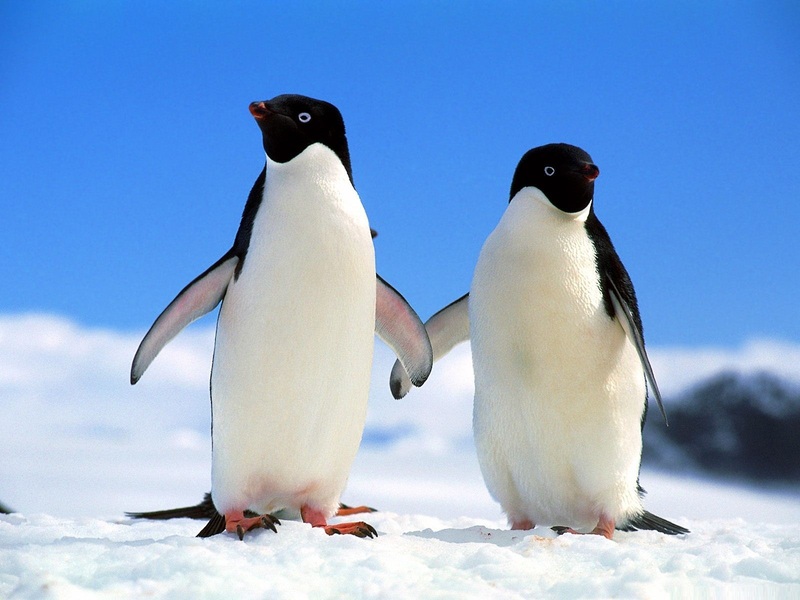 When they encounter other colonies, or species of penguins they are aggressive toward them. 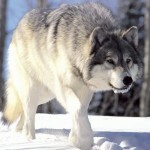 They are said to have a temperament similar to human children petulant and selfish. Taking from the species around them, they eat mostly krill, Antarctic silverfish, ice krill, Glacial Squid and Sea Krill. Over the centuries they have gone from eating fish to krill out of necessity and availability. They may look cute, but don’t let them fool you. 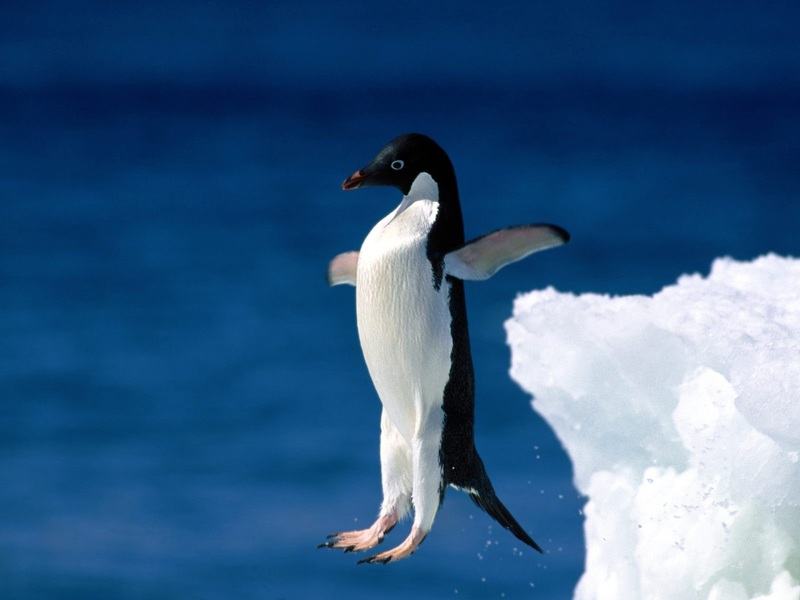 When they are confronted with other penguins or prey they have no problem becoming aggressive in nature. 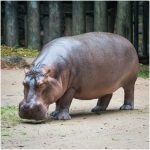 They are a social creature and also enjoy the monogamy of a relationship that keeps them forging forward and their species healthy throughout evolution.